Bomb blast window film is a specialty security film system that has superior impact resistance to high-impact events such as explosions, natural disasters, break-ins, and much more. 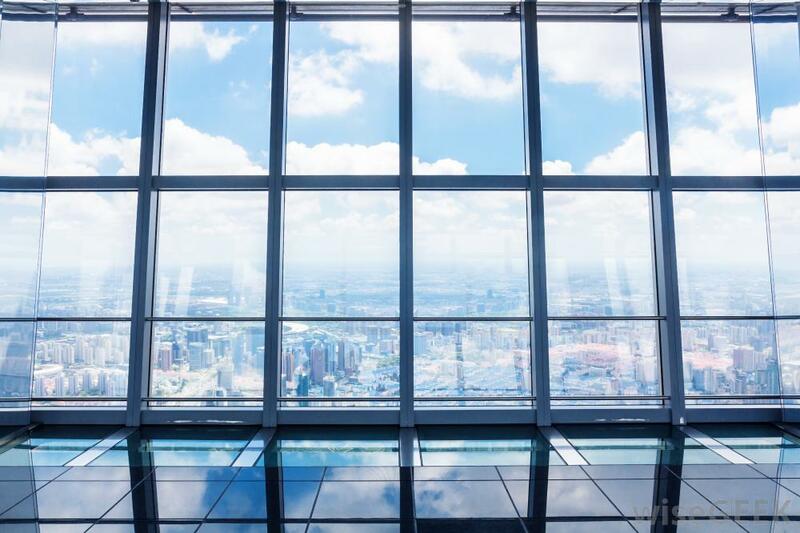 Bomb blast window film is engineered to absorb the energy from these high impact events in order to better protect building occupants and valuables. Bomb blast film is becoming increasingly popular among secured buildings, military bases, schools, and other Colorado commercial properties. 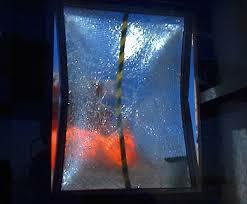 Multiple layers of security film are applied in addition to C-Bond glass strengthening agent and an attachment system. 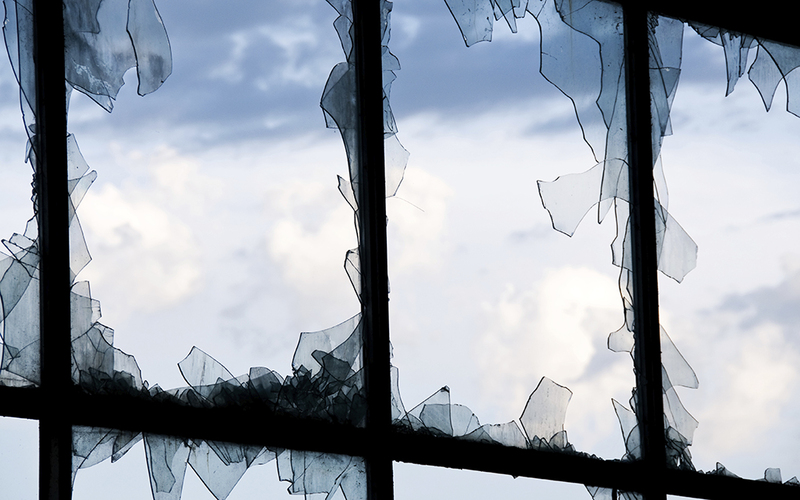 After a high impact event, the broken glass fragments stay bonded within the window frame and attachment system. Bomb blast window film provides comprehensive protection around-the-clock. This passive security system protects your property and building occupants even when you’re not there. 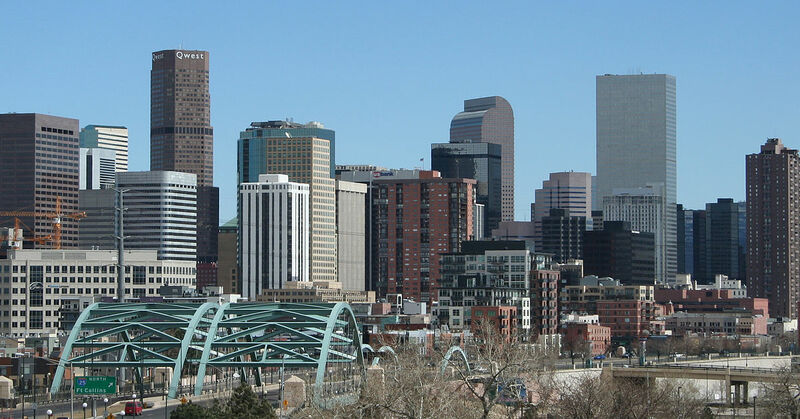 For more information regarding bomb blast window film for your Colorado commercial property, please contact us for a free on-site consultation. We look forward to working with you on your next security film project!